The PowerChop technology will be able to provide exceptional chopping performance by combining the shape of the blade, a cutting angle and an inner bowl to deliver a chopping result in both soft and hard ingredients that is superior compared to the majority of competition out there. All of the accessories are dishwasher safe. The handle on the smallest container is somewhat uncomfortable. Philips HL1660 Food Processor is the sort of model that will be able to satisfy quite a range of customers thanks to the fact that it is incredibly simple to use and the kind of performance and versatility it provides will not disappoint even the most demanding customers. 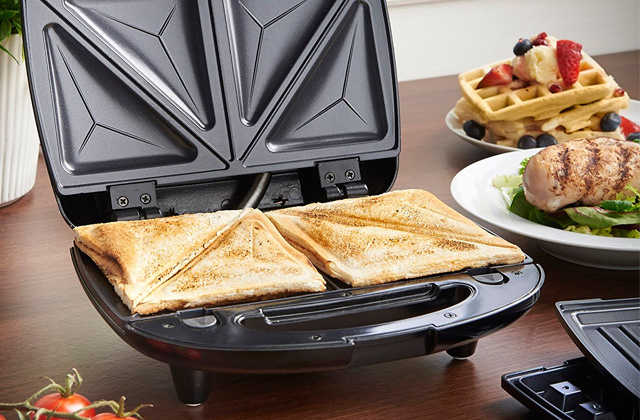 Due to the markings on the body, you will quickly figure out what blades and attachments to use with particular foods. The Inalsa Fiesta has a classic design. Its white body will perfectly complement any kitchen interior and match other kitchen gadgets in your home. 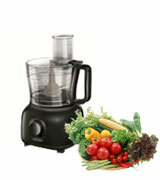 When filled up or used intensively, the food processor may start to overheat. This model of food processor will allow you to perform a variety of cooking tasks, grinding, cutting, shredding, and dicing different food. Add your favourite fruit or vegetables to the bowl and prepare delicious treats to delight your family. Grinding soft and hard foods, you will always achieve ideal results thanks to the PowerChop blade. Due to the wide opening, you will be able to load in quite big chunks of food without pre-slicing. Be careful when installing the blades as they are very sharp. 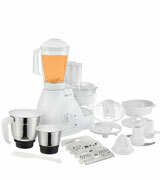 People who're looking for a quality food processor to use on a regular basis should consider buying this model. Capable of cutting and chopping numerous ingredients in mere seconds, it enables you to prepare your favourite dishes almost right away. This food processor is fitted with a high-performance motor working at an incredible speed of 18,000 rpm. Also, it comes with an additional bowl with little capacity for making sauces. When used predominately at high speeds, the motor may start to emit a specific smell. 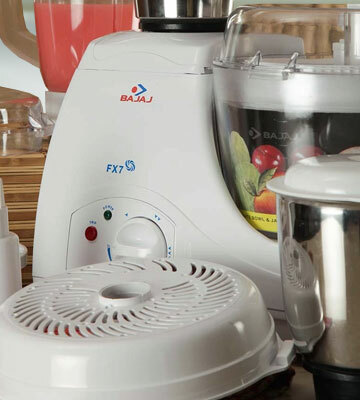 With the Bajaj FX 11, you'll be able to prepare a variety of dishes not only accurately but also quickly. Master your culinary skills and achieve professional results in the comfort of your home. The bowl is fitted with a convenient spout for pouring freshly squeezed juice. Due to the unusual base, this particular food processor may become an excellent addition to any kitchen with a hi-tech interior. 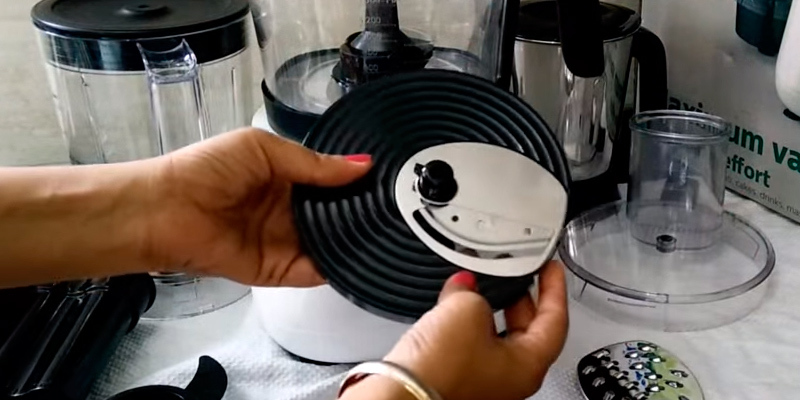 The operation of this food processor may be quite loud when it's used at maximum speed. 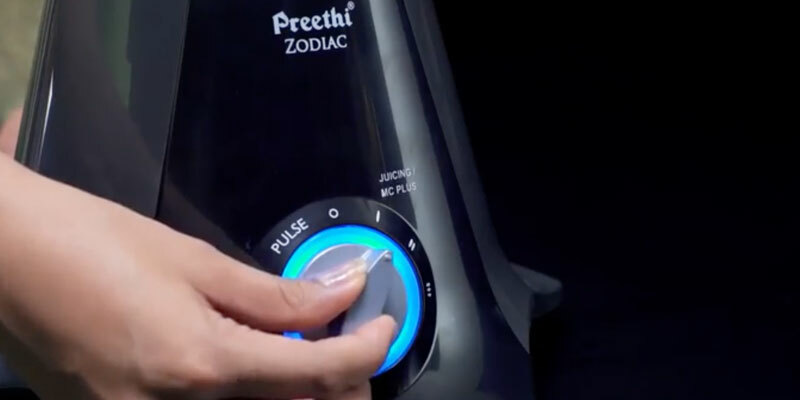 Not only does the Preethi Zodiac MG- 218 enable you to get the food cut in seconds but it can also be used for squeezing juice. 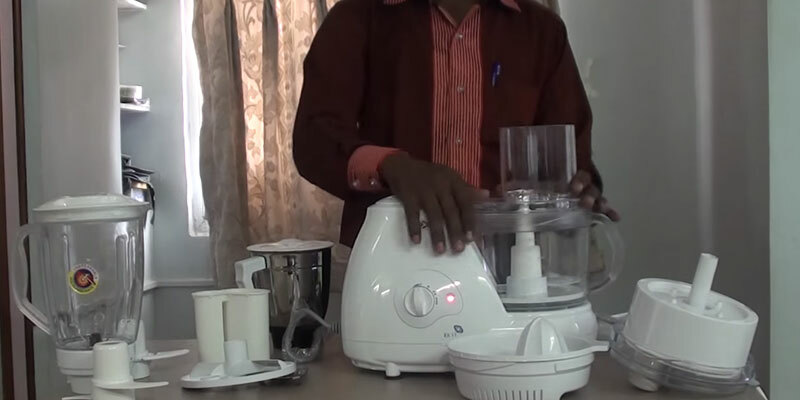 You will also be able to use it for making delicious milk shakes and lassi. Whether you're the sort of person that enjoys preparing your own meals or, on the contrary, you would simply prefer to have a tool that does the bulk of the work for you, there's a very good chance that the Philips HL1660 Food Processor will prove to be right up your alley. And while the statement may sound contradictory, there's a very simple explanation for that - the kitchen appliance in question packs a considerable amount of power, attachments, and cooking options for the cooking aficionados to appreciate, all while being safe and simple enough for those that aren't necessarily the biggest fans of the latter process. Now, before we get into some of these details, we would first like to point out a couple of the more basic aspects. Like the capacity of the bowl, for instance. 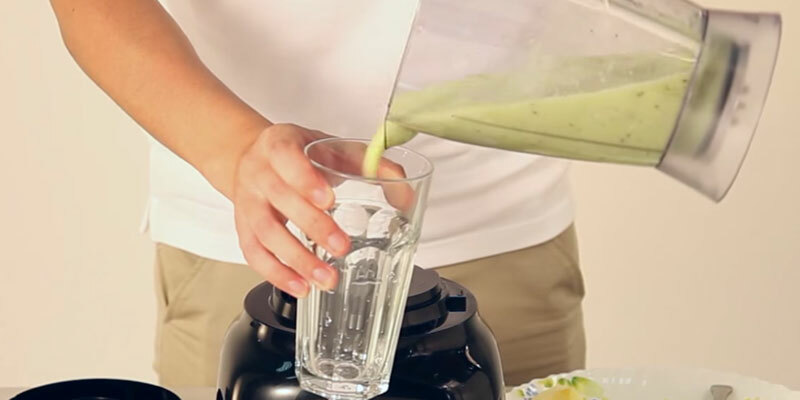 And even though 1.5 litres isn't necessarily the most spacious option out there, it should prove to be more than enough for your average household, in addition to the jar that features the very same capacity, an atta kneading container, and a juicer. 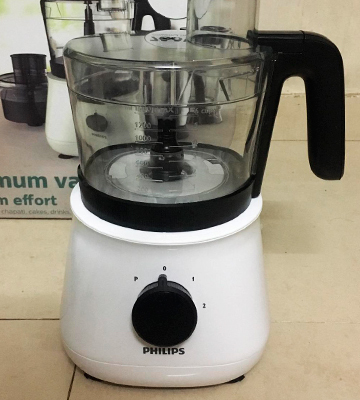 Setting the basics aside, let's talk about those elements that make this Philips Food Processor HL1660 what it is. One of those things is a powerful 700W motor that will be able to deliver efficient performance for a variety of different cooking applications. And, speaking of these cooking applications, we would be remiss not to mention arguably the model's biggest selling point, the PowerChop technology that is there in order to provide exceptional chopping performance. Simply put, the technology is essentially a combination of blade shape, cutting angle and inner bowl that deliver a chopping result in both soft and hard ingredients that is superior compared to the majority of competition out there. On top of that, the aforementioned PowerChop system will prove to be perfect for preparing purées and mixing cake batters. Since we're talking about a high-end food processor with a juicer, it should go without saying that the model comes equipped with a couple of speed settings and a pulse control system that will be able to secure maximum control of the cooking process. And while those that already have some experience with food processors under their belt may already be aware of this, we would still prefer to mention that it is better to use the low-speed setting (that is, incidentally, the first one) for whipping creams, beating eggs, and creating pastries and bread dough. As for the higher speed setting, it should prove to be better suited for chopping onions and meats, blending soups and smoothies, and, last but not least, shredding, slicing, grating, or rasping vegetables. Moving on, before wrapping this review up, we did mention at the start that this food processor will satisfy even those individuals that do not particularly care for food preparation and wouldn't necessarily describe themselves as cooking enthusiasts. Surprisingly enough, we didn't do that just for the sake of advertising, and the model includes quite a few solutions that the latter crowd might appreciate, including the fact that all of the accessories that are included in the package (a blade unit S-blade, fine shredding tool, fine slicing tool, kneading tool, and a mixer) are incredibly easy to assemble and all of them are dishwasher safe, saving you the time and trouble from washing it with your own two hands. 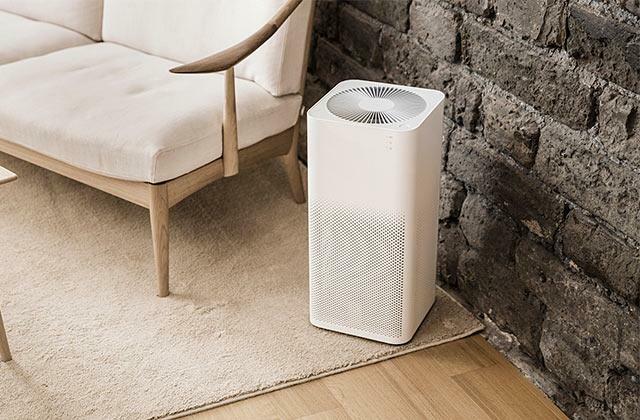 It should also be noted that the design combines elegance with minimalism, meaning it won't take away too much of your space and the base is fairly sturdy, so it will stand still even through the kneading process. 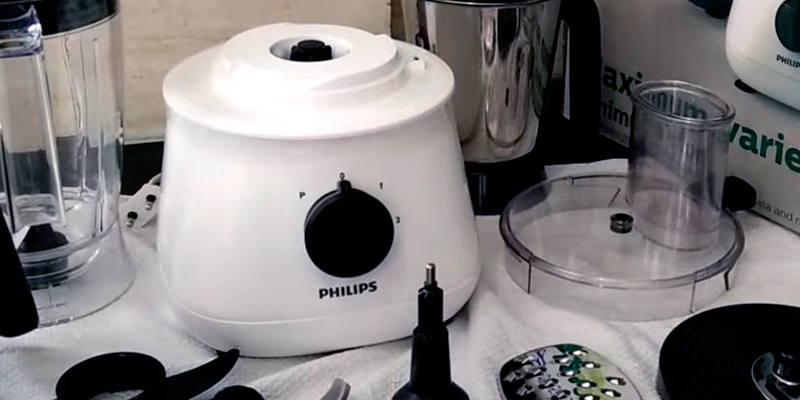 All in all, the Philips HL1660 Food Processor is the sort of model that will be able to satisfy quite a range of customers thanks to the fact that it is incredibly simple to use and the kind of performance and versatility it provides will not disappoint even the most demanding customers. 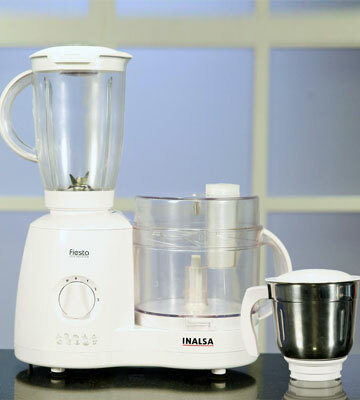 For those of you looking for a device combining functionality of several kitchen gadgets, the Inalsa Fiesta food processor will become the best choice, no doubt. 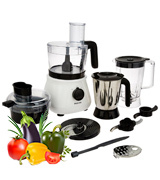 Coming with a number of additional attachments, this food processor allows you to cook a great load of exquisite meals of the consistency the recipes require. 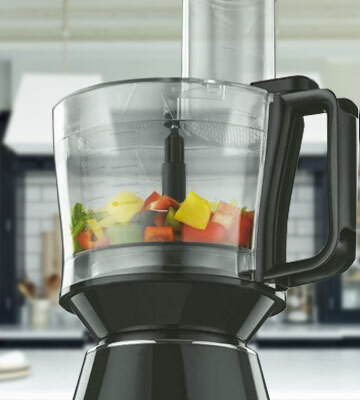 In spite of an average power 650-Watt motor, the Inalsa Fiesta food processor will manage just about any food products perfectly well, providing you with delicious purees, sauces, mashed fruit, and vegetables, that you may further stew or serve right up. If you'd like to add variety to your daily diet, try cooking food in a pressure cooker. Along with the food processor, you also get four additional processing bowls. The main one is obviously the biggest one and hence, intended for large quantities of ingredients. 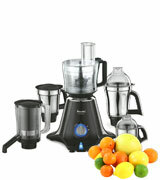 You also get two smaller bowls and a citrus press for extracting juice from your favourite fruits. All these bowls are made of high-quality plastic, which means if you happen to drop one accidentally to the floor, it won't break. Besides this set of utensils, which is pretty much typical of most food processors, you also get a small stainless steel bowl which works well for dry grinding. Adjustable speed settings are common to most kitchen appliances; so, just like the majority, the Inalsa Fiesta can operate at several speeds. 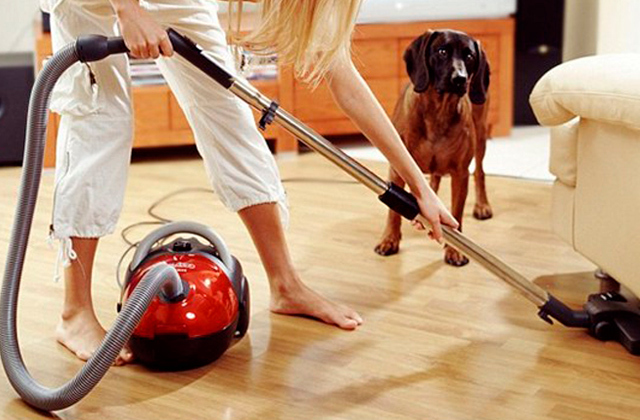 For cleaner work, you may want to start blending at a lower speed and then gradually switch to the higher ones. What we personally like about this food processor is that it features many handy guides with explanations on the replacement parts which should be used with this or that food and a special locking button using which you can prevent access to your kids. 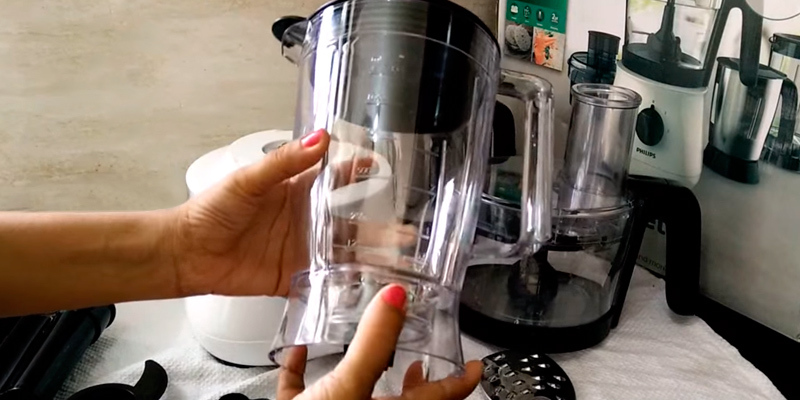 As this food processor has protection against unintentional start, you will need to make sure that you keep one of the bowls locked properly while mixing food in the other one. If you don't keep the lid on, the appliance simply won't work. 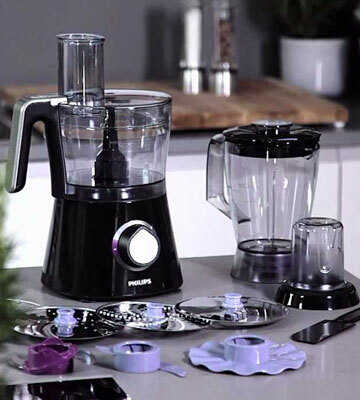 Let us offer to your consideration one of the most practical and multifunctional solutions presented on the market of kitchen appliances - a food processor by Philips. 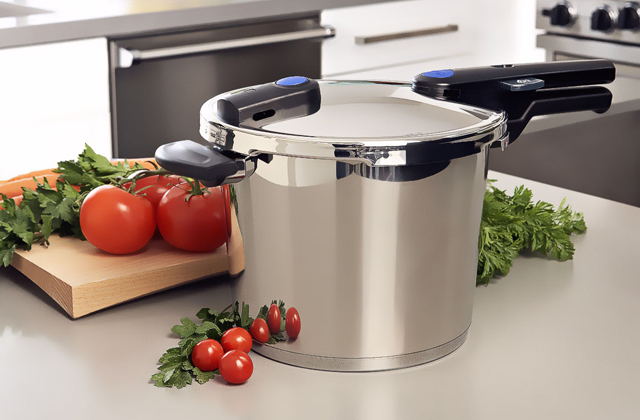 Compared to other models by famous brands, the Daily Collection HR7629/ 90 has an extra wide feeding tube, allowing you to load whole fruits and vegetables in a bowl, thus saving you time in the kitchen. The other thing that distinguishes it from other models is that it doesn't have any internal tubes. No tubes no mess to clean up. The assembly of the Daily Collection HR7629 / 90 and all its replacement parts is simple and straightforward, and won't require any special skills. 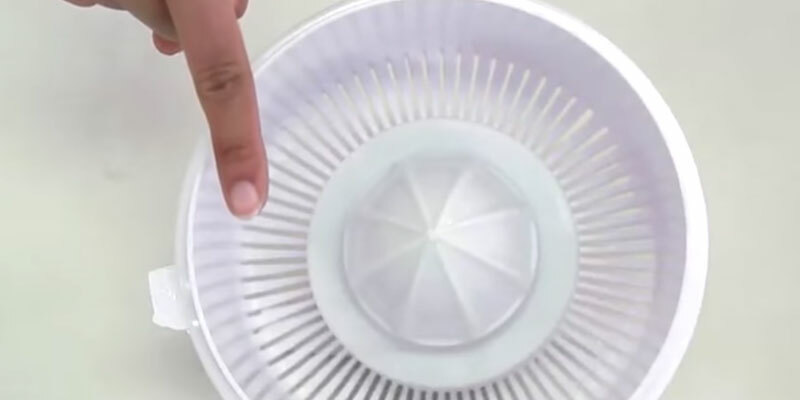 The best part of it, yet, is that it is also dishwasher-safe, meaning that cleaning it manually isn't required. 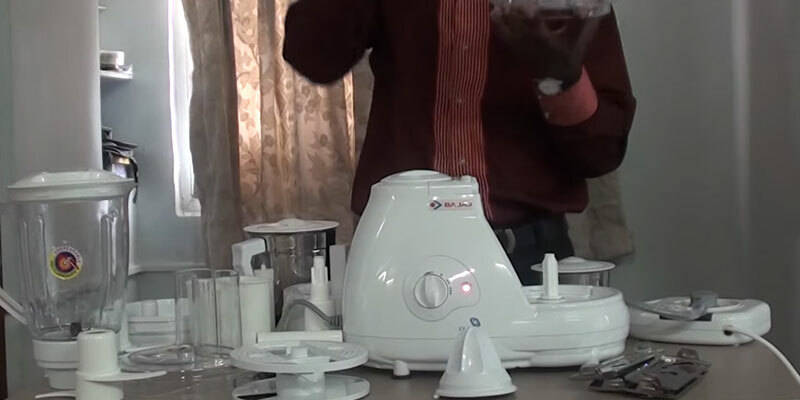 The PowerChop technology allows for super efficiency and performance of this food processor. Combining sharp angled blades and a special inner bowl, it allows users to achieve the best results possible in the shortest time. Compared to similar models of food processors, the Philips HR7629/90 comes with an S-shaped knife suitable for coarse shredding, chopping onions, and crushing other hard ingredients. 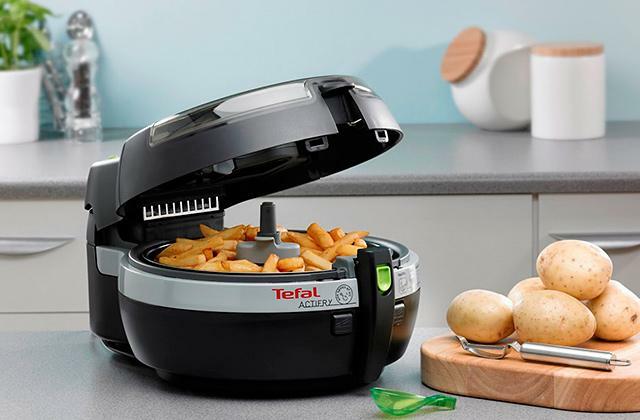 It also has a high-quality stainless steel disc which allows you to shred both fruit and vegetables to the consistency you need. The cutting system in the Philips HR7629/90 has been tested and approved by company's experts, so you can be sure of its superb quality and excellent performance. The Phillips HR7629/90 offers 2 speeds and a pulse mode, allowing you to blend or chop ingredients to the perfect consistency. In general, though, the low setting is recommended for whipping eggs, whites, making doughs, pastries, while the high setting works best for mixing liquids, making smoothies, preparing soft and puffy purees, chopping hard ingredients like onions, nuts, and other vegetables. With the Phillips HR7629/90, you will not be limited in options. 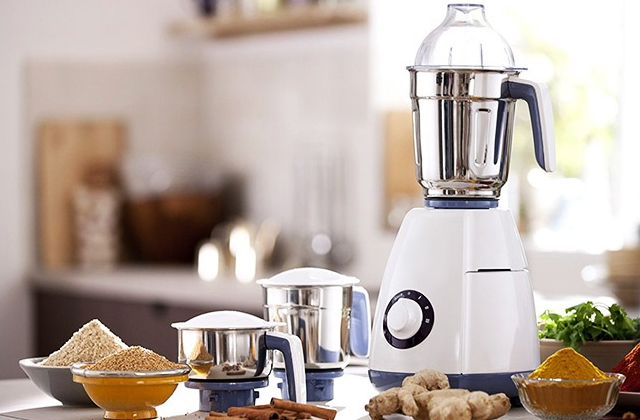 If you love drinking freshly-squeezed juice, you will be pleased to find out that along with other accessories that come in a set with the Philips HR7629/90, there's also a citrus press. It is well suited for extracting juice from all citrus fruits such as oranges, lemons, grapefruits, etc. This small but useful accessory can actually spare you the need of buying a proper citrus juicer. Would you like to enhance your cooking experience by shirking off all the tedious work in the kitchen upon somebody else? Well, challenge the Bajaj FX11 and reduce your cooking time! This multi-functional food processor is well suited for many different cooking tasks and provides efficient results whatever job you give it. The Bajaj FX11 houses in a powerful 600-Watt motor with 18000 RPM motor speed, so it has ample power to shred and chop soft and hard ingredients in a matter of minutes. The food processor works at 3 speed settings and has a pulse mode, so it is possible to use it for cooking just about any meal you can think of. The set of attachments broadens your options, allowing you to experience with recipes, shredding, chopping, pureeing soups, sauces, etc. 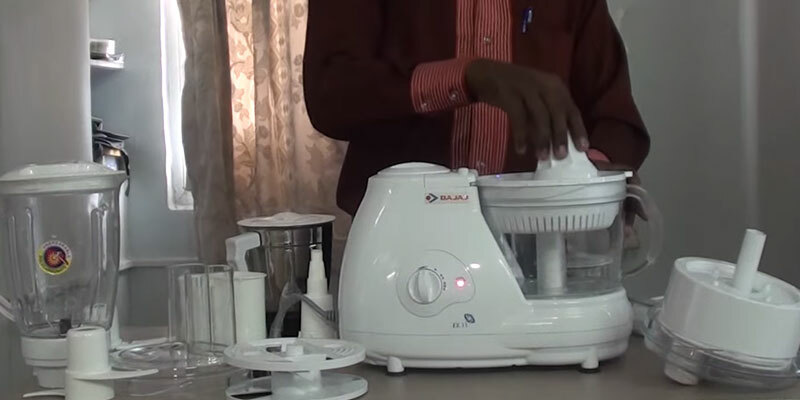 The Bajaj FX11 food processor comes fully assembled, which is a nice thing, but its dimensions are rather big, which means, you may need to disassemble it first before putting in a kitchen drawer. The Bajaj FX11, as well as the processing bowls, are made of strong unbreakable plastic which is very easy to clean and wash under running water. The smaller jars for grinding and chutney are made of stainless steel; so are all cutting tools that come in a set. With the user in mind, the manufacturer of the Bajaj food processor has added safety features in order to let customers handle it with care. So, this kitchen appliance has a safety lock that prevents the device from operating if the lid hasn't been closed properly. Also, it will not start to work if the processing bowl has not been securely locked in place. 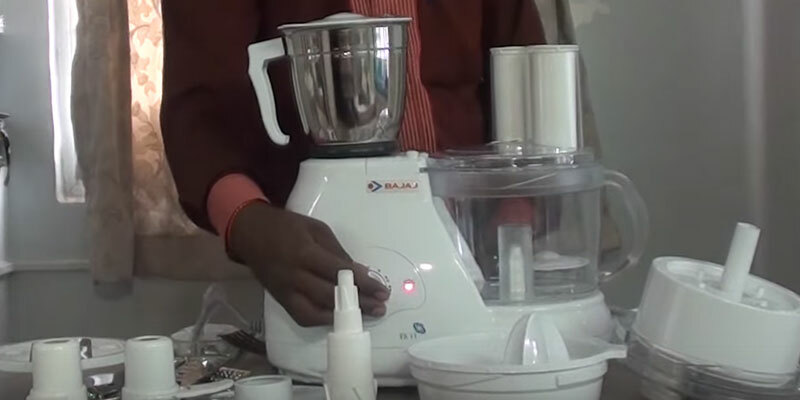 As a nice bonus, the Bajaj food processor is shipped together with a special bowl that can be used for making sauces and grinding dry ingredients like nuts, herbs, etc. Unlike traditional food processors coming in classic square or cylindric shapes, the Preethi Zodiac MG218 looks quite different. It is much narrower at the top than at the bottom. If you're limited in space, this can be a very good thing. Also, such an unusual design may come to liking to customers who tend to retreat classic things in favour of modern devices. In the package along with the Preethi Zodiac MG218 itself, you also get 4 additional processing bowls for mixing ingredients, all of them being made in the same design. On the front of the gadget, you'll find a power indicator which also serves as a safety feature, changing color from orange to red in case of overheating. Similarly to all blenders and mixers, it is based on rubber feet that prevent it from vibrating during operation at high speed settings. The Preethi Zodiac MG218's operation is based on performance of a powerful 750-Watt motor which processing speed allows it to cut and chop any food in less than a minute. The main bowl has a generous capacity of 2.1 litres which makes about 4-5 portions of food. This will be enough for making a meal for any average household. The power of motor coupled with a sharp stainless steel cutting system makes this food processor an irreplaceable helper in any kitchen. 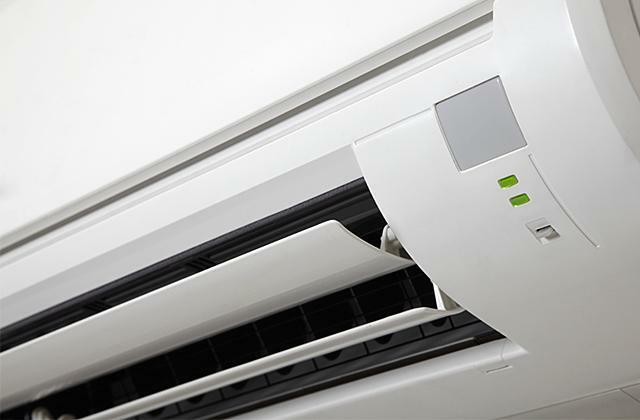 With the Preethi Zodiac MG218, you will not need to worry about voltage drops or overheating. 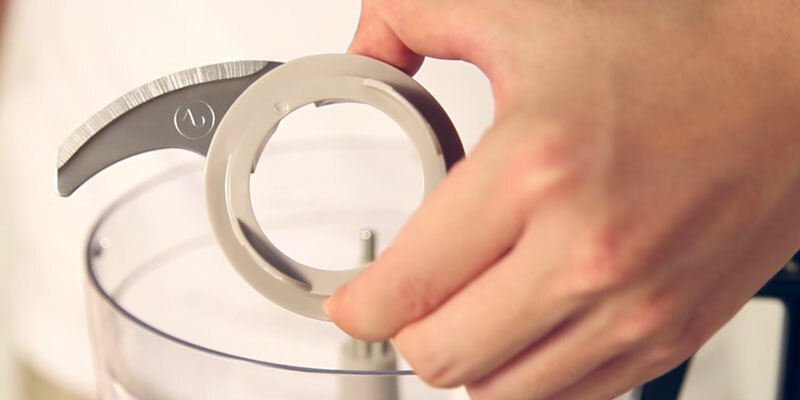 The device is made of unbreakable ABS-plastic that doesn't tend to get hot even after prolonged operation. 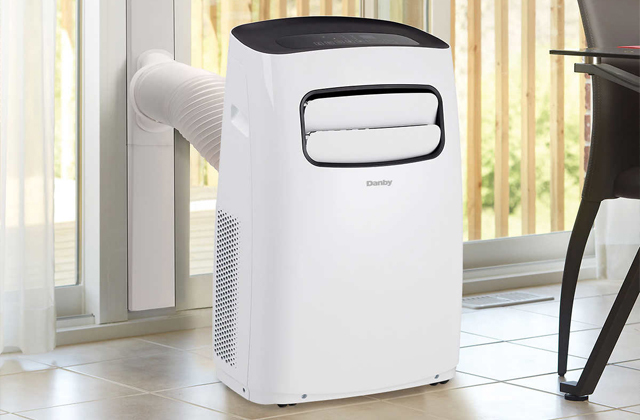 The cut-off system helps prevent overheating and electronics damage in case of rapid voltage drops. You will also see the indicator light changing its color to warning red if you lock the bowl improperly. The citrus press from the set will let you enjoy a quick glass of freshly squeezed juice every morning. You will only need to select your favourite citrus fruit, put it on a lid, and push it hard against the grooves. The juice will be extracted quickly and without unpleasant bitterness. A food processor is a multifunctional device and an indispensable assistant in any kitchen, which can be used for processing many different foods, drastically reducing cooking time. It is not surprising, food processors have become so popular among people from all over the world, to say nothing of those spending most of their time in the office away from home. 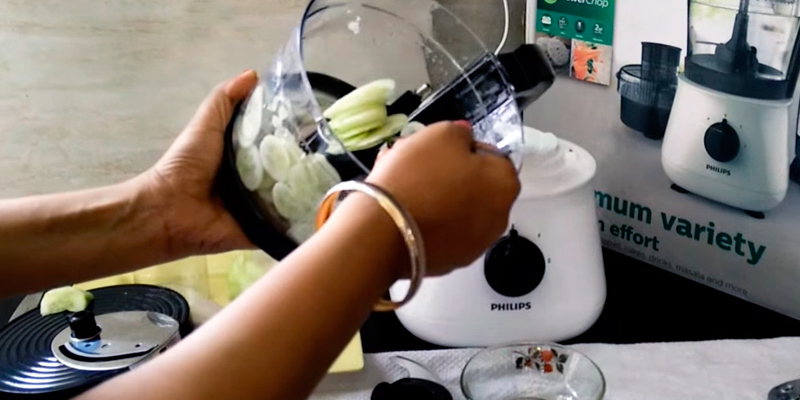 These multitasking appliances are designed for everyone, regardless their age, gender, or skills, to facilitate their work in the kitchen. Once you load the food in the feeding tube, it will soon become the consistency you need. For home cooks who love experimenting with recipes, we'd also recommend reading our countertop blenders and hand blenders reviews. 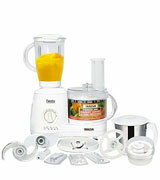 Food processor's performance depends on its power and usability features. If you don't plan to use it on a regular basis, chopping tons of ingredients, the power of 400-600 W will be more than enough for you. 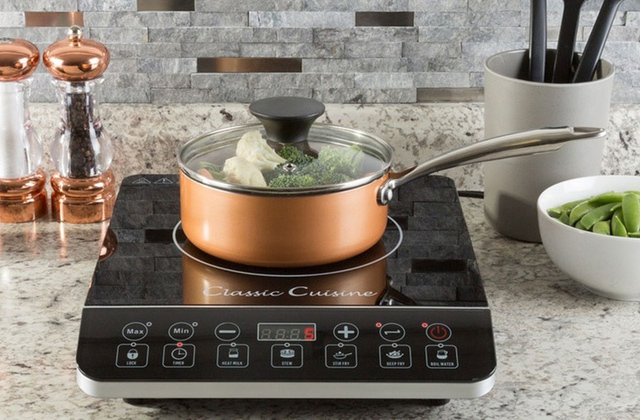 For those of you, looking for a multi-purpose device that could be used for a variety of cooking tasks, including quite time-taking and tedious, we'd recommend opting for more powerful processors with the power of 1000 W and higher. As a rule, all food processors can operate at several speed settings and in a pulse mode, allowing you to cook food in a matter of minutes. How many speeds will you need? Well, this will depend on what exactly you expect to cook in it. A rule of thumb, though, the more speeds there are the more ingredients the appliance will process. We'd recommend you to consider the package and accessories included too. This will help understand whether you will need to purchase more attachments in the future. Most food processors come with several processing bowls of different sizes so that you could use them for different foods. Others may also have a citrus press. The number of attachments can be different too, thus, it is important to check out which of them are included the package. 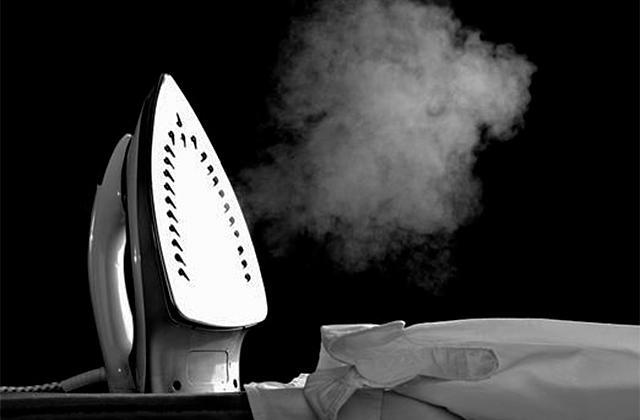 Like all electric appliances, kitchen gadgets aren't quite safe to use. There's always a risk of injuries or cut-off in the system. In order to prevent this and make it more comfortable for users to use the device, most of the food processors presented in the Indian market have a number of safety features, such as a safety lock that prevents the device from starting if something hasn't been locked in place, overheating protection, automatically disabling the item in case of a voltage drop, and many more. Make sure to go through the list of the safety features provided by different manufacturers to be sure that the product you buy is good quality. Q: Is a food processor dishwasher safe? A: All food processor replacement parts are dishwasher safe except for the motor housed in the shell of the body. 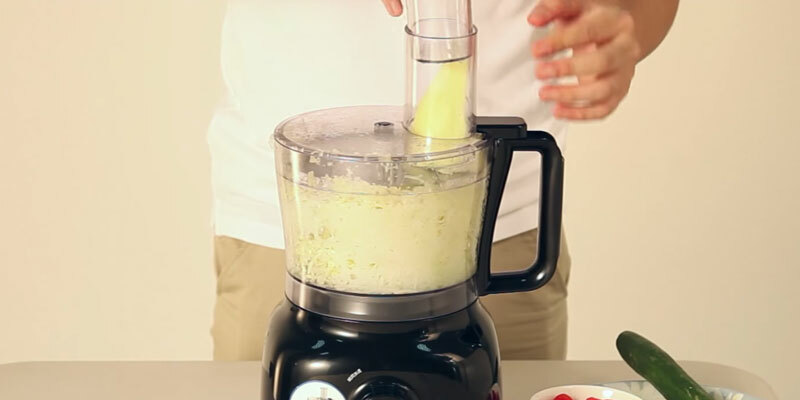 Q: Does the chopping attachment work for hard ingredients and frozen food? A: It works, however, it is not recommended to chop frozen ingredients too often, as this may lead to overheating and cutting system damage. Following safety tips is highly advisable in order to prolong the service life of your device. Q: What is a chopper attachment used for? A: It can be used for chopping onions, potatoes, shredding cheese, cabbage, carrots, mincing meat, etc. Basically, it is used in those cases when you don't need a too fine ground. Q: What is the best way to puree hard ingredients? A: Put small portions into the jug gradually rather than adding large quantities at one time. 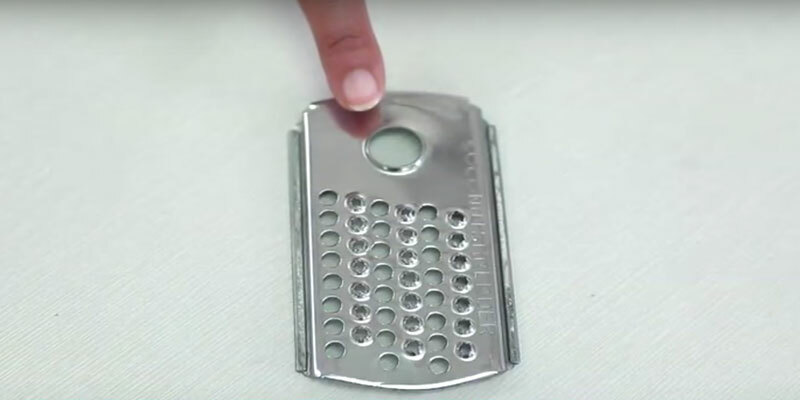 Q: How do I get the best results when slicing, shredding, and grating? A: When slicing and shredding juicy or soft ingredients, you will obtain better results at lower speeds. 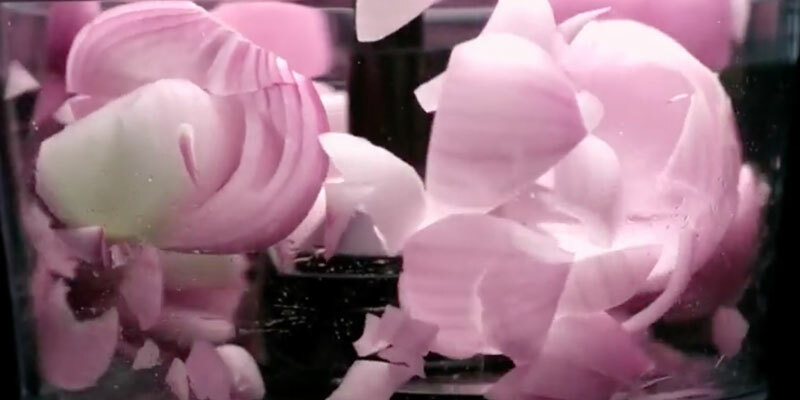 For slicing, shredding, or grating hard foods, you should operate at higher speeds. Q: Can I use the main blade for kneading dough? A: To achieve the best results, we'd recommend you to use an attachment designed specifically for this purpose, a kneading attachment, which allows kneading dough, making yeast dough, pasta, and pastries. The main blade, however, can be used for mixing cake doughs. Q: Can I crush ice in a jug blender? A: Yes. 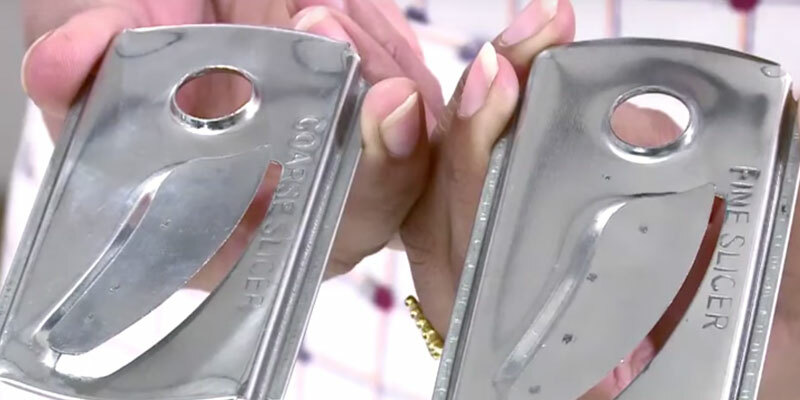 The heavy duty steel blade is sturdy enough to crush ice. 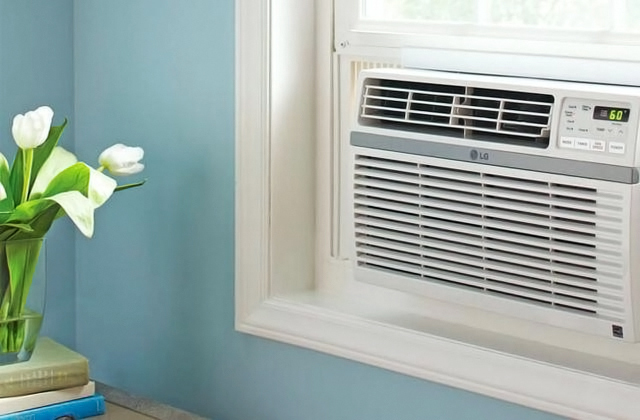 With the motor switched off, place ice cubes in a jar, replace the lid and switch the unit on. Q: My food processor is brand new and it will not turn on. What should I do? A: The food processors are equipped with a dual safety lock in which the processor will only run if the working bowl and lid are properly locked in place. Place the working bowl on the motor block, matching the guide openings with the studs on the motor block. 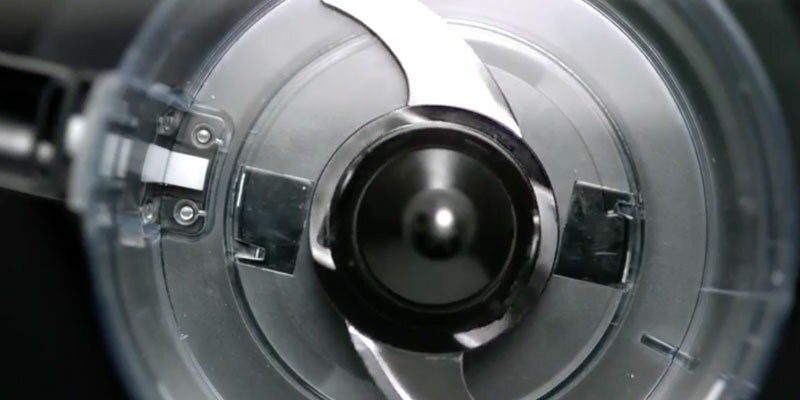 Turn the working bowl clockwise, guiding the nozzle on the lid into the safety lock opening in the motor block, until you hear it snap in place. Q: My food processor stopped while I was using it. What should I do? A: The units are equipped with a safety fuse which prevents the motor from overloading. It is possible that this is the reason why the unit stopped or will not turn on. Turn the unit off and let it cool down for 15 minutes. If it still doesn't run, repeat the procedure. 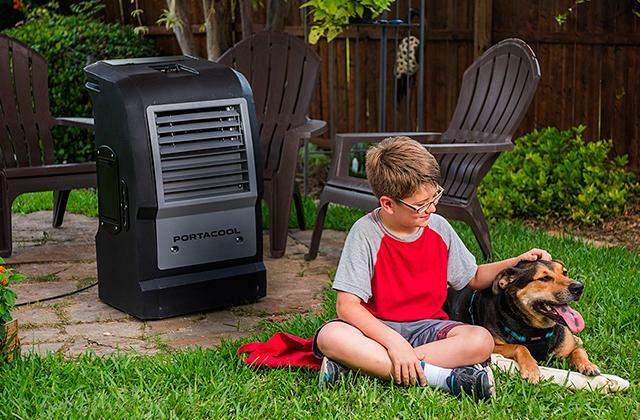 Once the motor is cooled off, it will automatically turn itself on. 1. Jessica Harlan Before You Buy a Food Processor, the Spruce. August 23, 2016. 2. Yvette Fletcher How to buy the best food processor, Which? 3. How to Select a Food Processor, wikiHow. 4. Food Processors & Choppers, Consumer Reports. 5. How to Choose a Food Processor, wayfair. 6. Food processors, Kitchen Warehouse. 7. 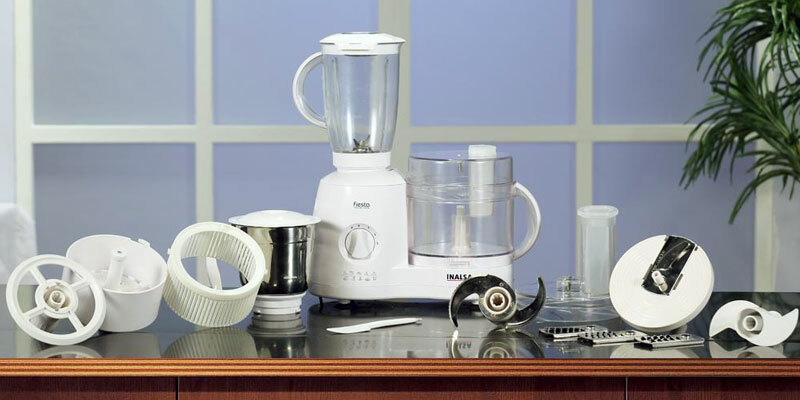 Buying Guide to Food Processors, Bed Bath & Beyond Inc.
8. Beverly Mucha The History of the Food Processor, Knoji.